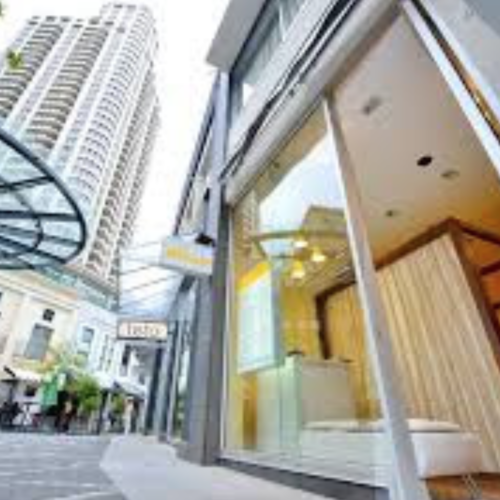 An Auckland style legend, Adrienne Winkelmann’s boutique is nestled in the idyllic Chancery. Known for creating stunning women’s suits and beautiful evening wear, Winkelmann’s designs can be brought off the rack or made-to measure. With a penchant for using bold colours, prints and tailoring, Winkelmann’s clothing will not disappoint. Avana Cosmetic & Laser Clinic believes that the best cosmetic treatments should be available to everyone, not just the rich and famous. 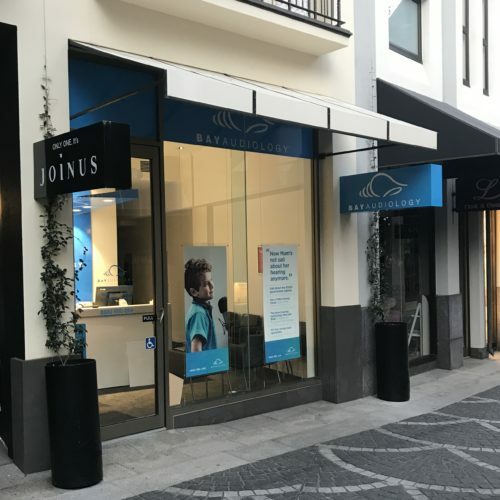 With a team of highly qualified consultants and over 10 years experience providing FD ­approved treatments, they are dedicated to providing the safest and latest cosmetic rejuvenation and permanent hair removal options at an affordable price. 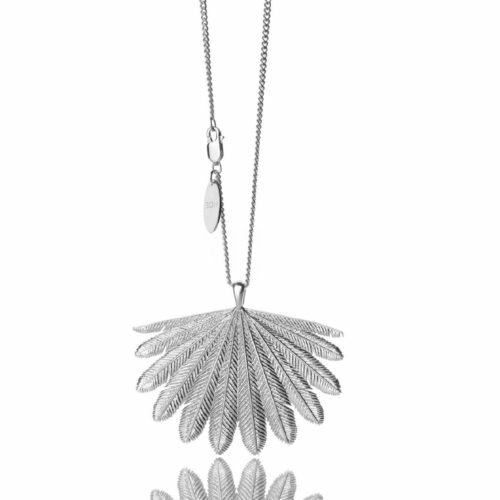 Mention the Chancery Sq website to receive $50 towards any Avana treatment. Bay Audiology offers a range of services to look after all your hearing needs. We’re here to help you, from diagnosing hearing difficulties, to fitting, servicing and maintaining hearing aids. We will make the journey easy for you and provide you with on-going support and care. 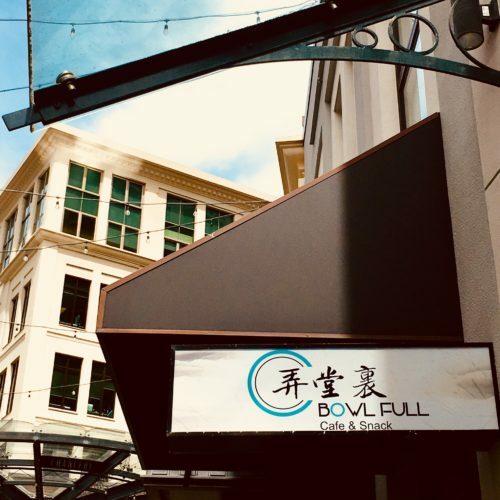 BowlFull Cafe and Snacks (Chinese name:弄堂里) is an eatery combines traditional Shanghai breakfast(such as Wontons, Noodles and some gluten foods) and local style beverage. Long-tang（弄堂）culture influenced the founder Tia Luo since her childhood. In the Long-tangs, people always meet together, all the residents are closely associated and conglomerated, thus bringing forth a strong sense of localism, safety and family-likeness. The Long-tang is also a diversified and complicated living space. The residents, with different professions, different backgrounds and different cultural levels have brought a diversified life here. 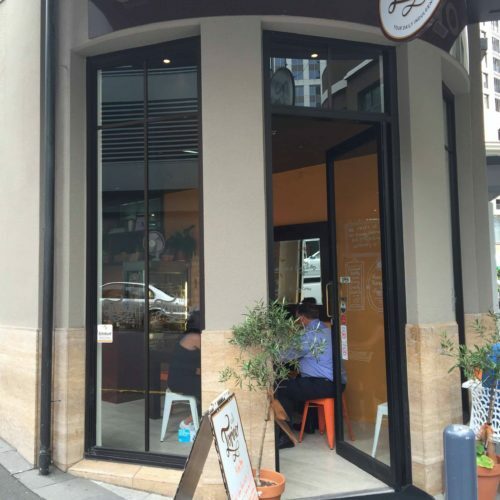 Caffe Torino is one of Auckland City’s best hidden gems. Besides their great selection of cabinet food, this cute little cafe is renowned for it’s hand made truffles and authentic french crepes. Whether you like sweet or savoury, you will not be disappointed. 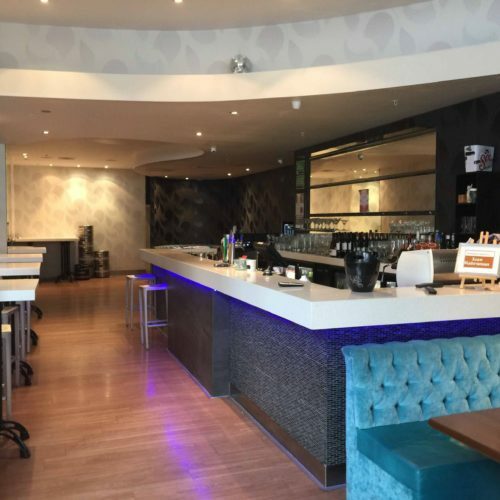 Cafe Torino can also cater for 5 to 100 people no matter the occasion, whether it’s morning tea, afternoon tea, corporate meeting, lunch or leaving party. Caravanserais were once commonly found along the network of trade routes that once covered Asia, North Africa and South Eastern Europe. Supporting the flow of commerce, information and people, they were roadside inns where travellers could rest and recovery from a day’s journey. Living up to the name, Caravanserai is a warm and welcoming haven where you can relax and experience the eclectic mix of Turkish and Mediterranean cuisine. Serving breakfast, lunch and dinner, Chancery Bistro is contemporary dining with a strong mediterranean influence. 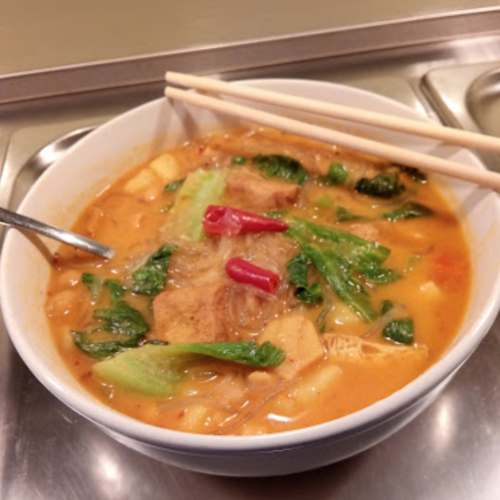 Their seasonal menu consists of the best ingredients available, from locally sourced meats and produce, to the authentic spices and ingredients imported from the far corners of the globe. 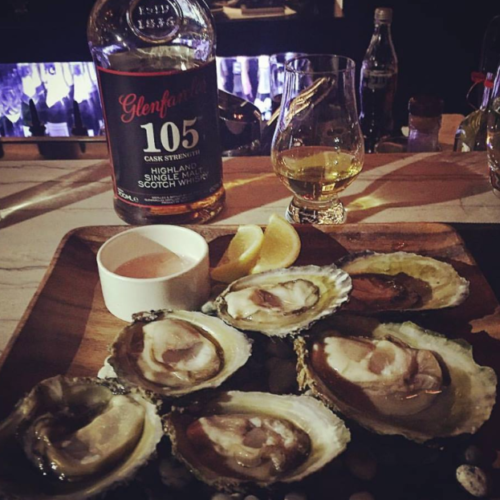 Chancery Bistro also has a comprehensive wine list featuring New Zealand wines and a range of local and international beers, selected to complement their menu. New Zealand's first coin karaoke booth. 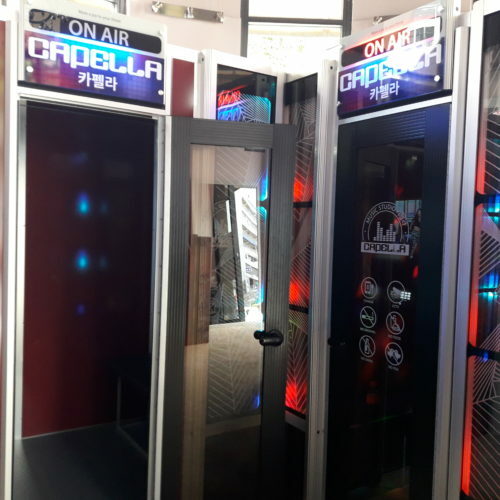 With 7 booths and maximum of 4 people in each booth, simply sing along to a song of your choice by inserting coins or notes in the machine. 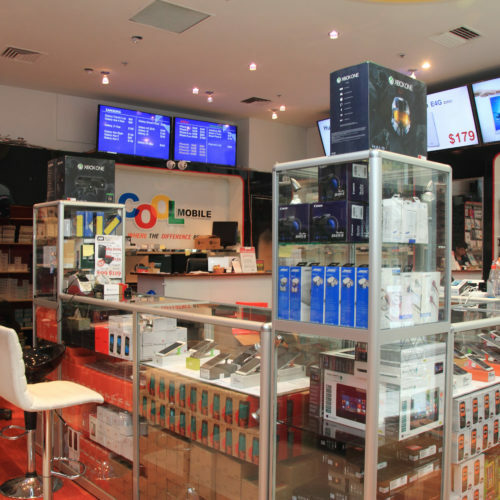 Whether you need to get your phone screen fixed or in the market for a new tablet, camera, PC or sim card, then Cool Mobile is the store for you. With expert technicians and industry connections, they can help you with all your business or personal digital needs. 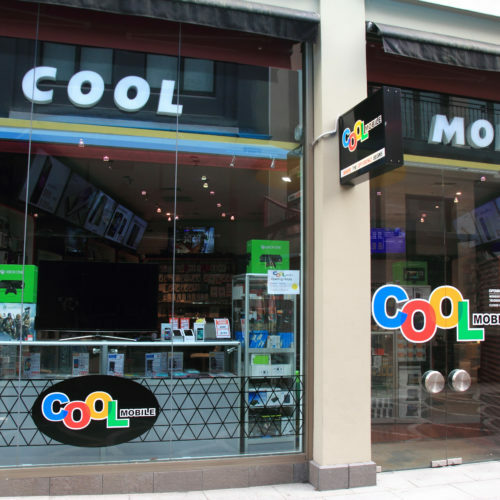 Cool Mobile also do express screen repairs and can fix your device while you shop or dine at the at the surrounding businesses. 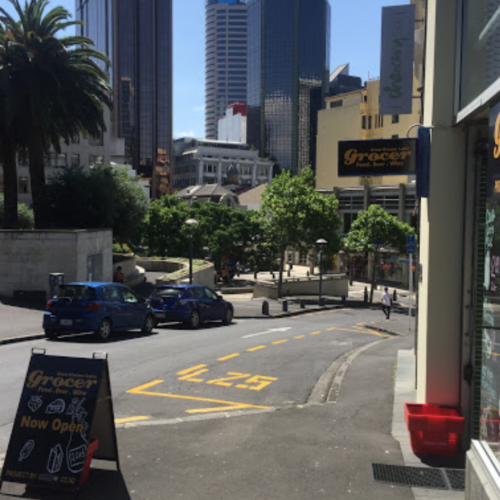 Courthouse Lane Grocer opened its doors to cater for the Auckland CBD's quick stop customers. 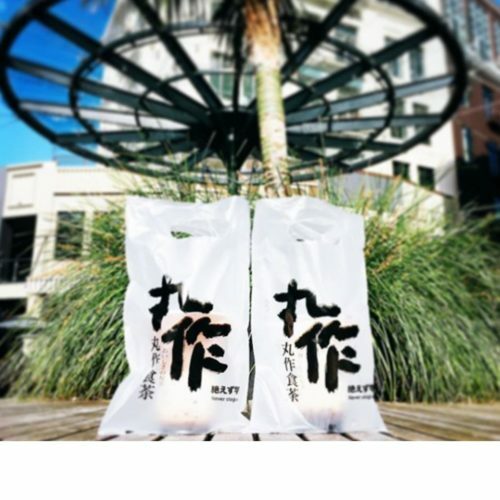 Whether you are visiting or a local, we offer quick solution to our customers for food, wine or beer. 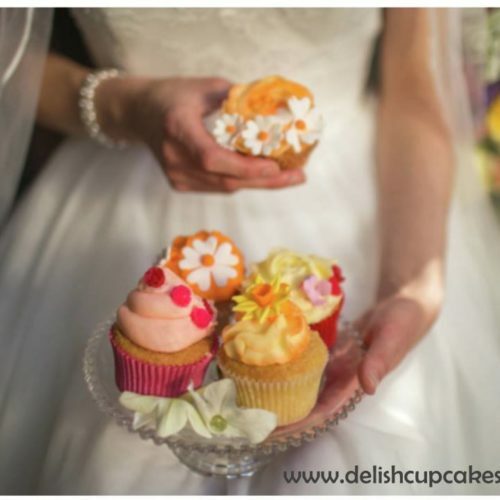 Whether you’re looking for a treat on your break, somewhere to grab a coffee with friends, or just need your cupcake fix while you shop, Delish Cupcakes never disappoints. 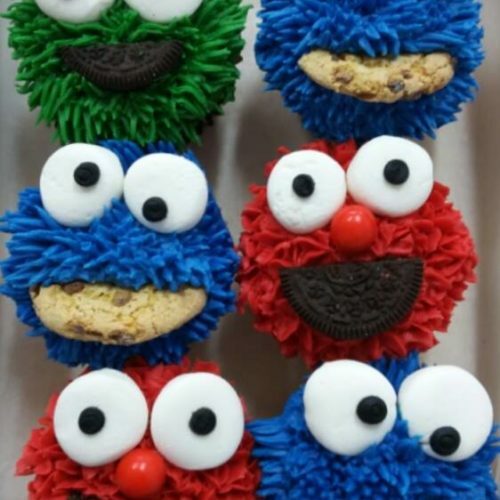 With their ever changing range of colourful and moreish cupcakes, Delish Cupcakes has something for all ages. 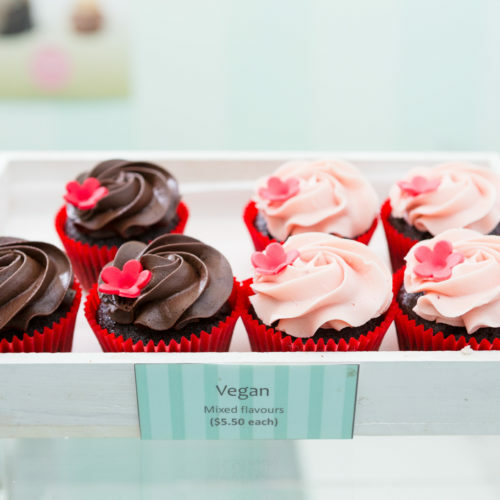 There’s also plenty of vegan and gluten free options. 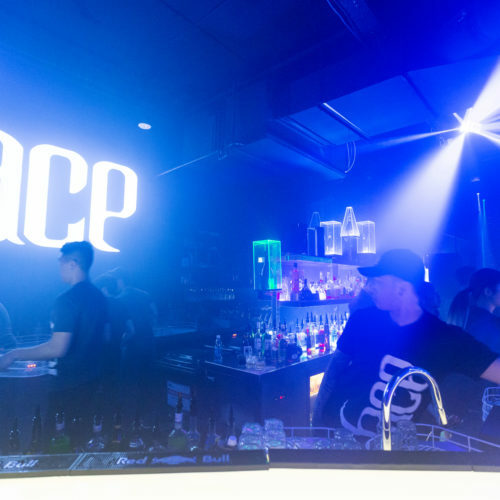 Face Nightclub sets the bar for VIP clubbing in Auckland. 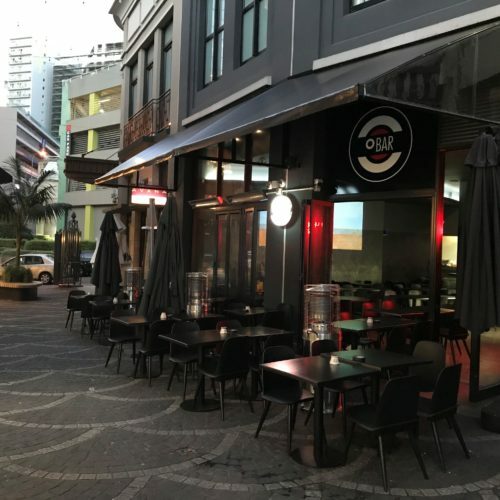 Only open Friday and Saturday, their focus is on providing the kind of exclusive club experience you normally only get overseas or see in movies. They’re also dedicated to bringing the best local and international acts to the city, so follow @facenightclubnz on Facebook and @faceclubnz on Instagram to see what they’ve got lined up. 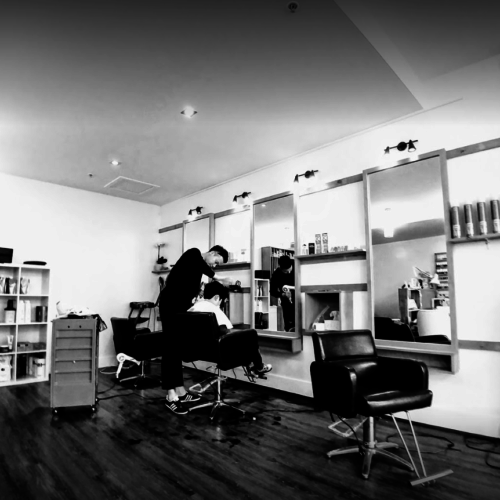 We are a full-service hair salon providing both Men's and Women's hair services including cut, blow dry, permanent straightening and curly, colour and Keratin treatment. 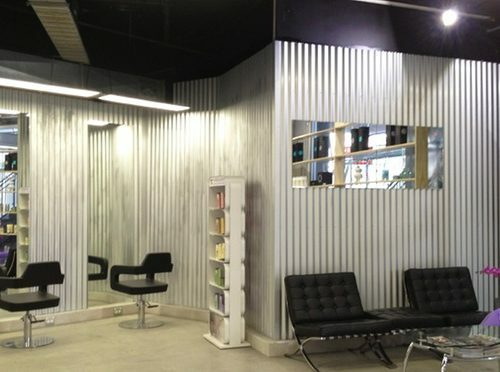 With over 17 years experience both in New Zealand and overseas, all are welcome in our sweet hair home. 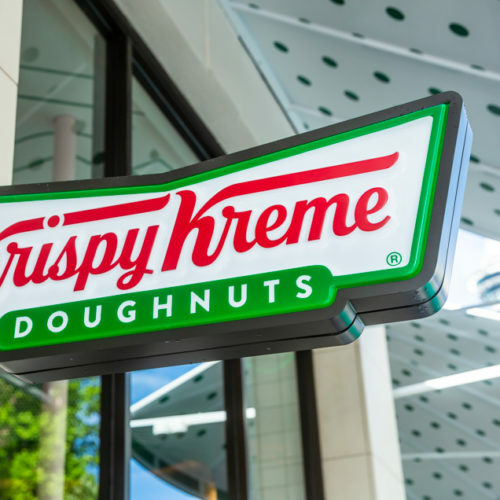 Krispy Kreme is well known for its world famous Original Glazed doughnuts, and they also offer barista made coffee, milkshakes and bagels from their Chancery Square store. 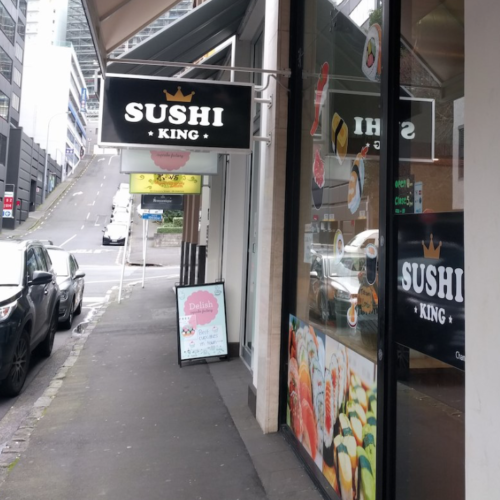 The store design is a world first so be sure to check it out when you’re grabbing your freshly made doughnuts. Nail care should always be a part of your beauty regime. Your hands are a window to your life experience, the better you look after them the better they will look in years to come. 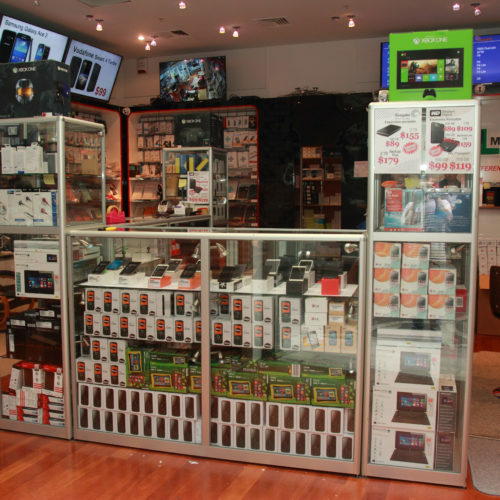 Started in 2006 as the digital arm of the Games R Us group, Livewire Games online store has been a massive driver of pop culture, gaming & collectables for the past 10 years. With the motto, "if it’s available then we can get it" Livewire Games has helped countless gamers get what they need quickly. Previously you could only find Livewire Games online or at events such as Armageddon. However they are now located inside Vagabond Games & Collectables, which means you can now meet the team who are just as passionate as you any day of the week. Mamak is a small restaurant with a big reputation. 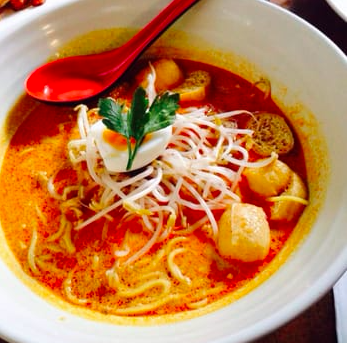 Located deep Chancery Square, Mamak has made a reputation for itself by creating a menu that reflects the diversity of its Kuala Lumpur roots. 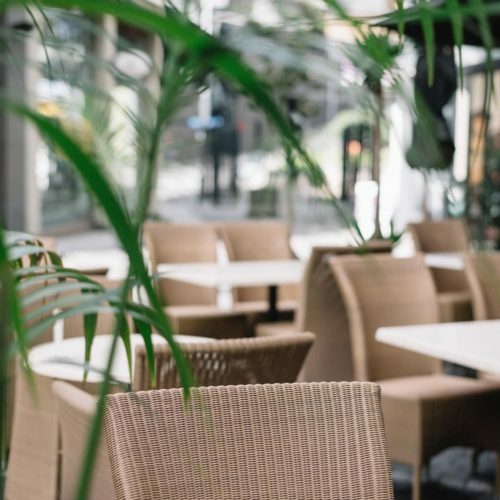 With indoor and outdoor seating, Mamak is the perfect place for something on the go, a quick lunch or long dinner with friends and family. Great Korean Bar and Restaurant. 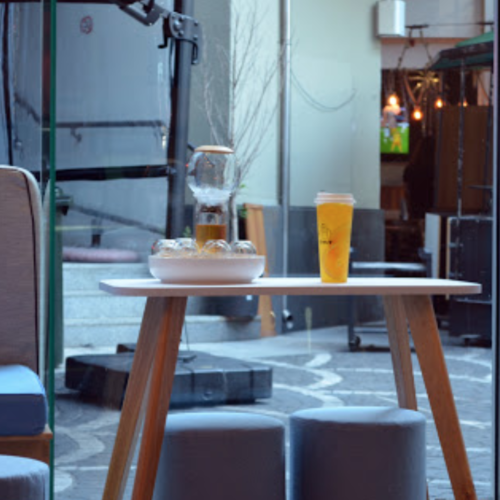 Whether you are interested in a casual meal or a few drinks we cater for both. 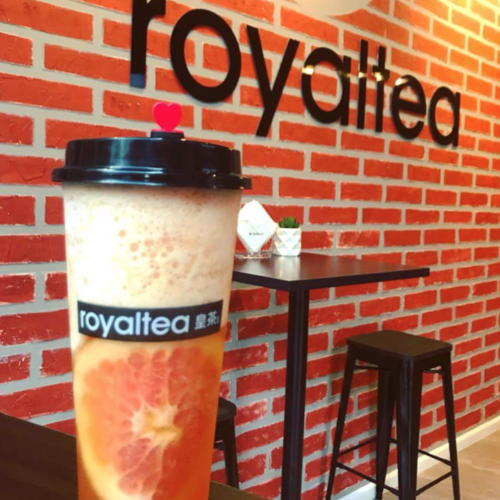 We serve milk teas, including bubble teas with a range of handmade bubbles include caramel, crystal, pink, brown sugar and sesame. With their own in house laboratory and team of technicians dedicated Optics one can provide a pair of prescription glasses within an hour. 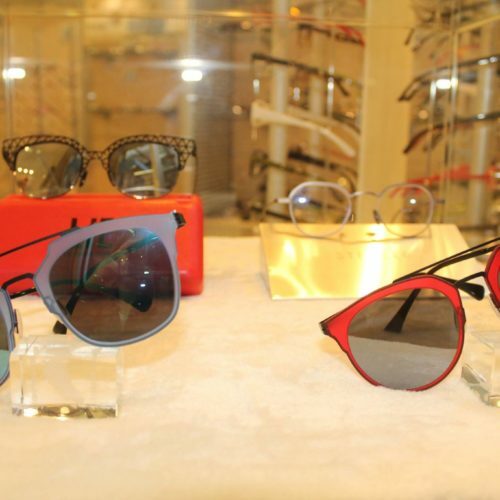 Optics one prides itself on it’s every increasingly range and selling the best products at the best price. In understanding the difficulties in finding frames that fit various faces, Optics 1 also has a frames that suit all faces and ethnicities. Perfekt hair studio is a full service hair salon that is dedicated to customer satisfaction by providing excellent service, quality products and an enjoyable atmosphere at an affordable price. 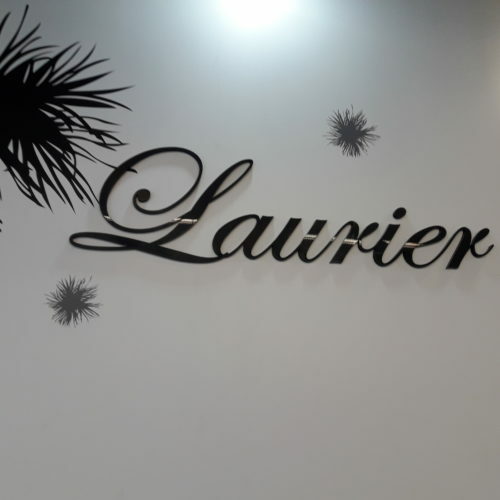 They offer a wide range of services including from hair styling and colouring to blow waves and styling for special occasions and weddings. 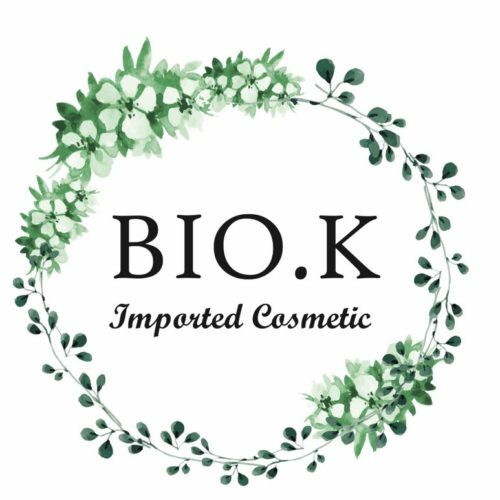 Perfekt Hair Studio also have a nail technician and makeup artist making it the Perfkeft place for all your beauty needs. 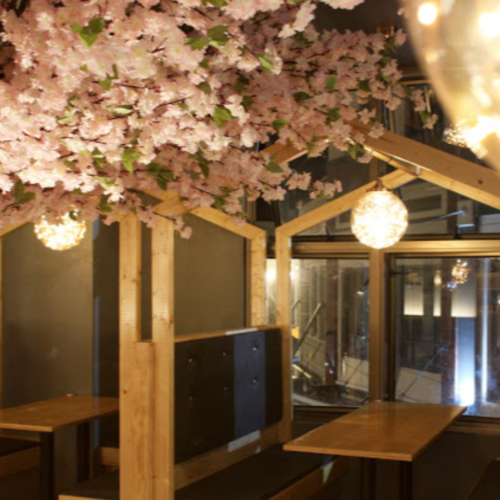 Pocha is a Korean bar and restaurant with an unmatchable atmosphere. 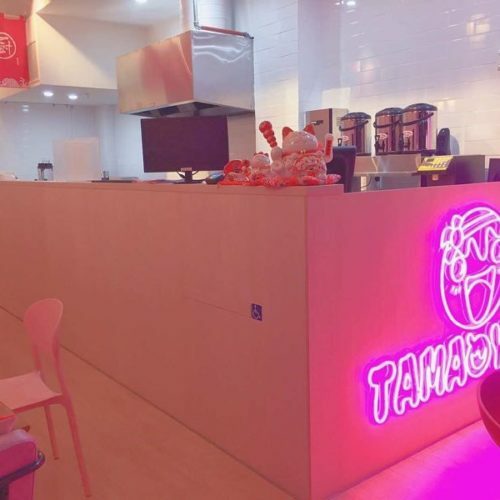 Although they’re well known for their mouthwatering fried chicken you can also find a wide range of cocktails and soju. 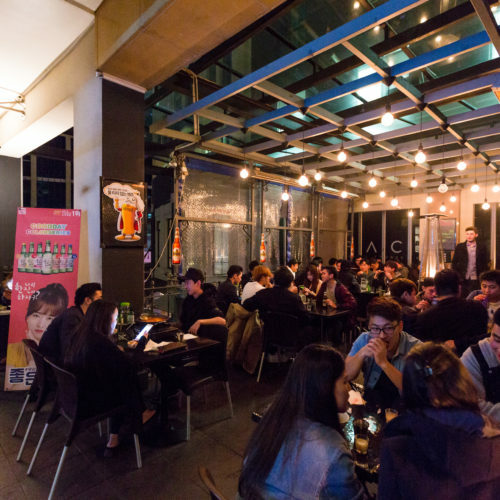 Whether you’re looking for somewhere unwind after work or kick your night off, Pocha will soon be your favourite Korean spot. 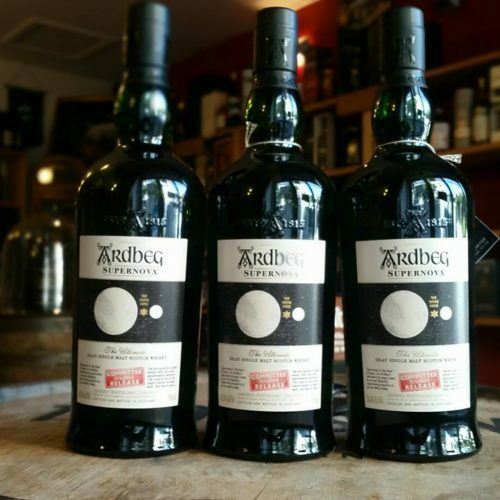 With over 40 years experience Sam Snead's goal is not to see how much whiskey we can sell, but more about educating people on the joys of drinking malts. 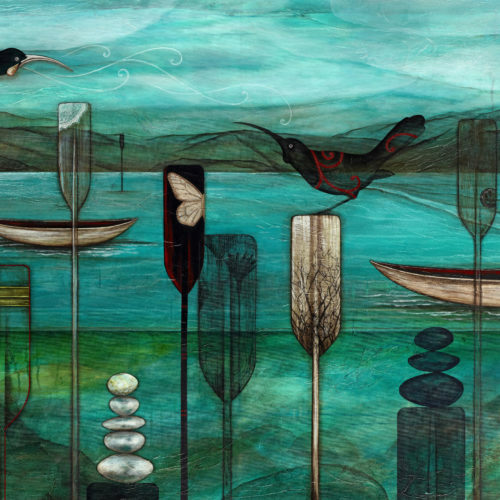 It is very much a social thing and should be enjoyed by all walks of life. 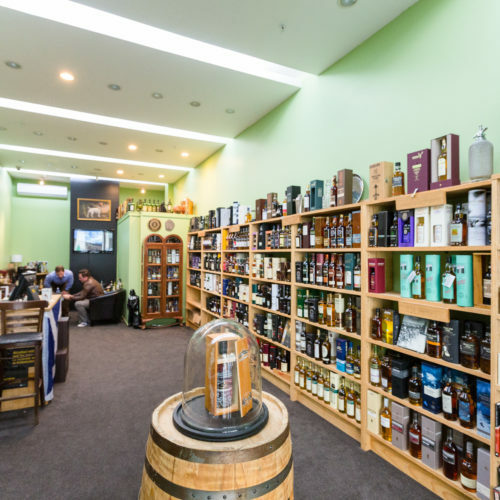 With one of the best selections in the Southern Hemisphere, you’ll find an amazing range of single malts from the everyday drinking whiskies, to the rare and collectible, as well as American, Japanese, Irish, and blended whiskies. 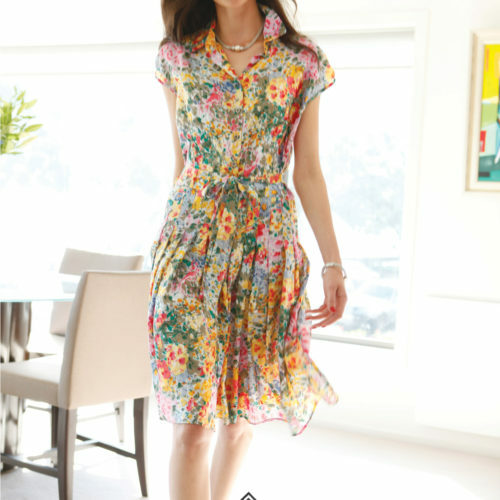 Shoshamma is one of New Zealand’s leading fashion houses specialising in elegant apparel for the discerning women. 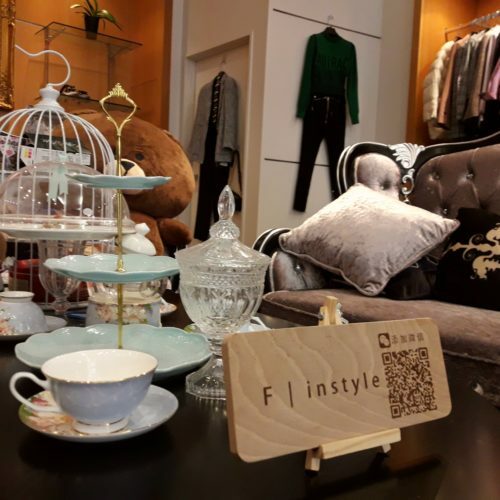 Since starting Shoshamma in 1984, Sue Howard has been committed to creating timeless styles and designs for your every needs, whether it be day wear, evening wear, casual or that special occasion. This is dessert heaven. 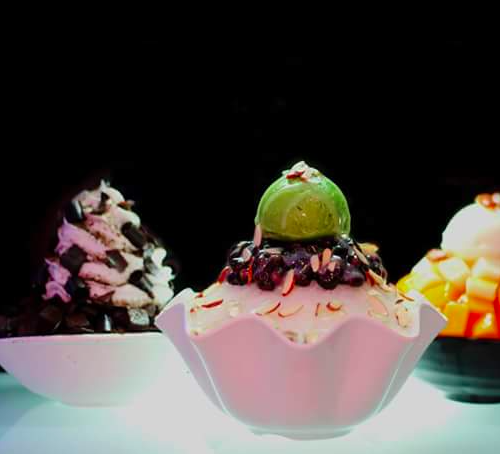 From shaved ice desserts, to honey breads, Snowman dessert cafe is the perfect spot to indulge yourself. 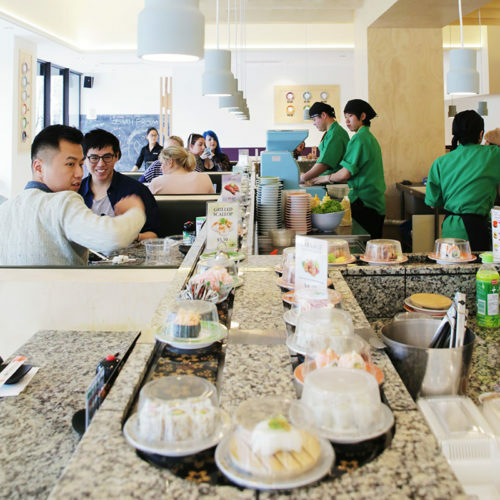 Welcome to Sushi Train Chancery, the original in authentic Japanese rotating conveyor style sushi. The Vault has been in the CBD since 1991 when it opened in the basement (and vault!) of an ex ANZ on High St. 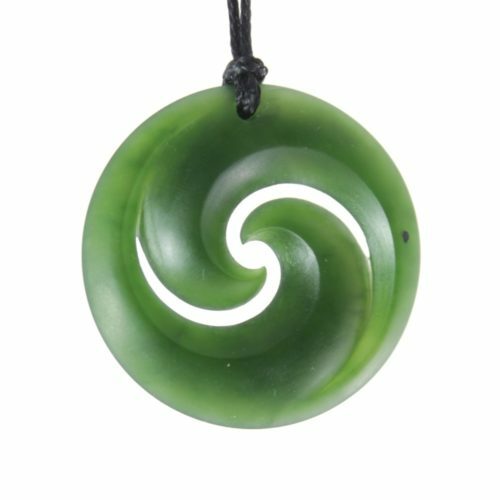 It specialises in unique and quirky gifts, contemporary NZ jewellery, merino accessories, NZ art prints pounamu and mementos of Aotearoa. 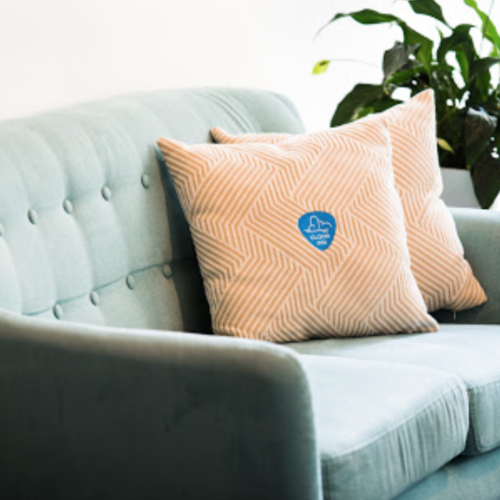 Now in a stunning new home in Chancery Square, looking onto Freyberg Square we look forward to bringing some eclectic NZ made goodness back to the CBD! 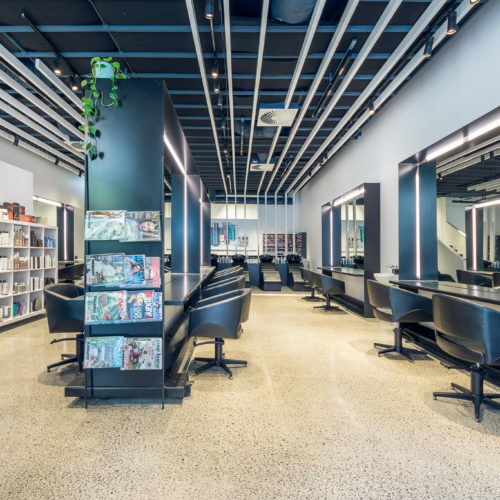 Award winning Toni&Guy is a global brand leading the world in current trends, with more than 50 years experience in education, superior client service and haircare expertise. 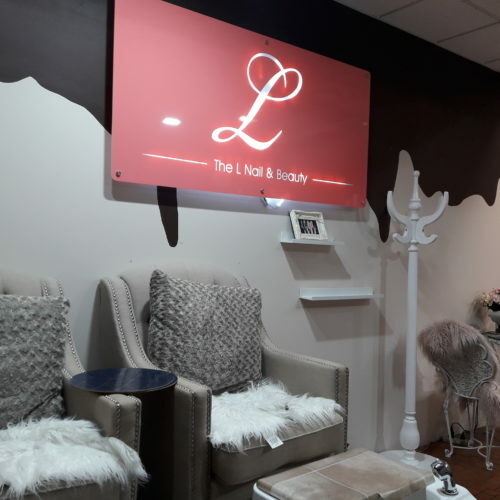 We also offer private self-contained rooms available for those clients that prefer a more secluded intimate salon service, right here in the heart of the city. 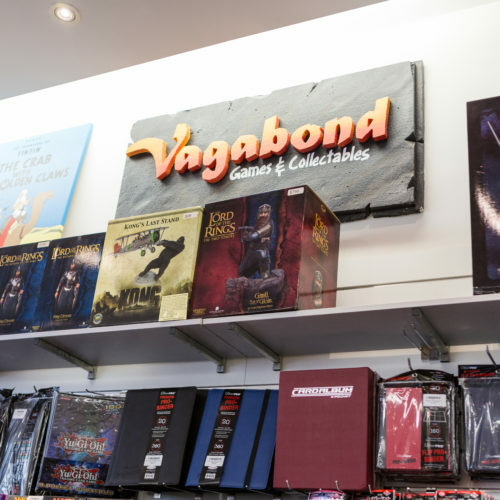 One of New Zealand's first and longest running gaming stores, Vagabond Games & Collectables is still at the forefront of the gaming and collectible industry. 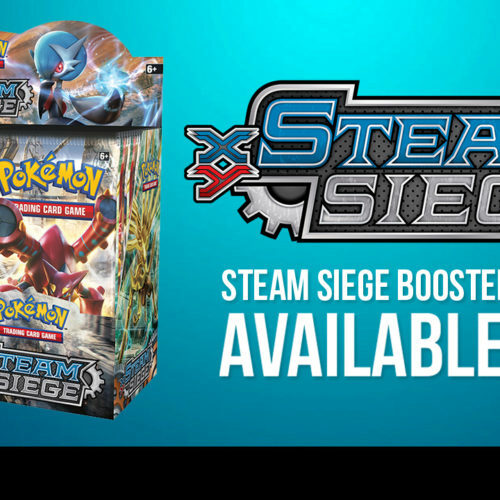 Whether you’re an avid card gamer (such as Magic the Gathering or Yugioh) or a collector of POP! or vinyl figures, Vagabond is is where you need to go for all the latest and greatest in NZ. With over 20 years experience, our friendly staff are always keen to help. So if you’re looking to get into gaming or just after a gift for a friend, they can send you in the right direction. For our Health…for the Animals and for our Planet…"